1869: With the blessing of Pope Pius IX, the Order of Malta purchased the Tantur Hill in the Holy Land (near Jerusalem) from the Ottoman Empire. From 1876 till 1939: The Order built and operated a Hospital on the Tantur Hill. 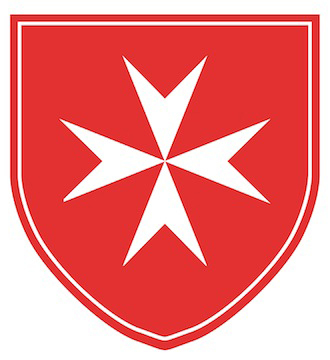 1967: The Order of Malta sold a large portion of the property, including the demolished Hospital, to the Holy See, which built a theological institute on the site. The remaining part was entrusted to the Foundation Pro Tantour, based in Switzerland, to develop and manage. 1982: The Swiss Foundation Pro Tantour built the new Memorial Residence Home as the first part of a long-term project intended to serve the regional population. The property of approximately 19.000 m2 is located in the Municipality of Jerusalem (Israel) on a beautiful hill surrounded by olive orchards at an altitude of 800 meters, only 5 km south of Jerusalem and 2 km north of Bethlehem. The property is situated directly on Hebron Road, approximately 500 meters from the Israeli checkpoint. The area is called Bet Safafa. The majority of its population is Palestinian, both Christian and Muslim. The proposed facility is located in a very picturesque place and will provide pilgrims, including handicapped persons, with a home during their stay in the Holy Land.